MYLES PARRISH is a Harlem based actor. 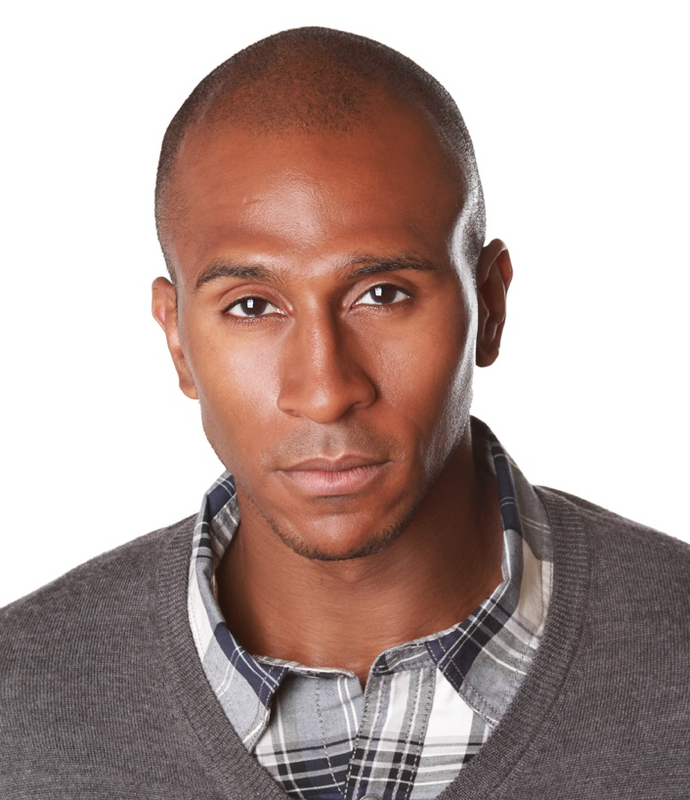 Originally from Philadelphia, Myles moved to New York in pursuit of a career in film and television. He’s honed his film and television skills under Melonie Mack and learned improv under Michael Bertrando at the Annoyance theater. He’s done “Your Money’s No Good Here”, starred in “Sins of a Father”, and recently completed “Sunday Nights.” He’s also filming a new series this summer under the working title “Same Coin.” Myles is honored and beyond excited to hit the stage and be a part of the amazing cast and crew of “A Midsummer Night’s Dream,” by OFFLINE.